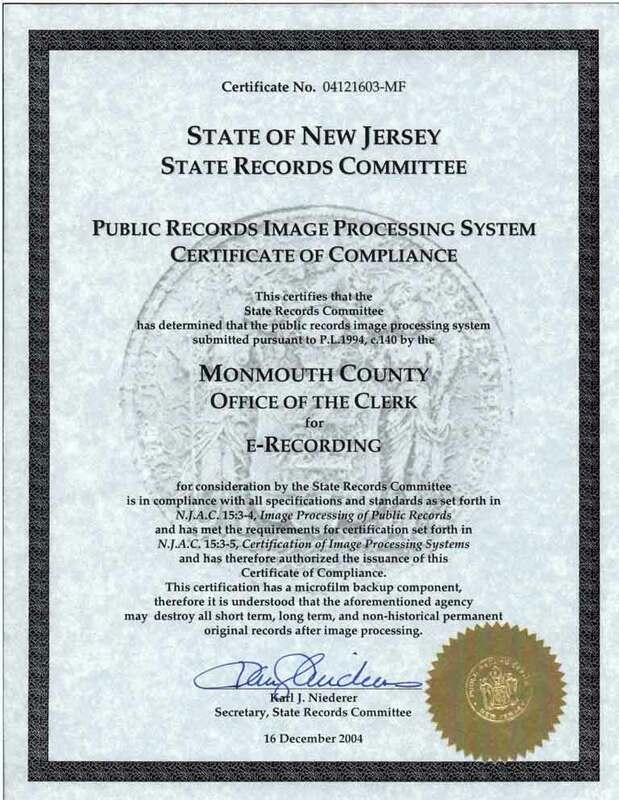 This web-site is hosted by the Monmouth County Clerk and is dedicated to the recording of all documents regarding real property. The ultimate goal is to allow total electronic recording of specific documents along with various levels of electronic recording for all documents regarding real property. 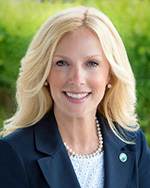 This service is not limited to Monmouth County; there are many other counties involved and they will be joining this site as their individual schedules allow. Important Message to Level I submitters: Monmouth County will no longer accept the Level I submissions as of February 1, 2017. The Clerk's office encourages you to start using Level II submissions. Fill out the Level II Profile and the Payment Setup forms and send to the Clerk's office to enable Level II on your account.